WE SERENADE YOU: CELEBRATING 2 YEARS! Thank you for your support, generosity and help in enabling us to bring the world of music to our readers. 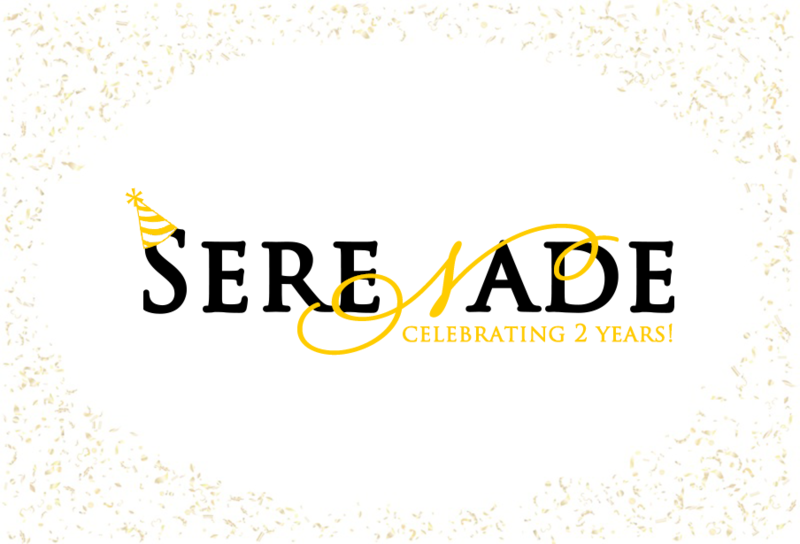 Serenade marks its 2-year milestone today! We greatly appreciate all those who have walked every step of this journey with us.